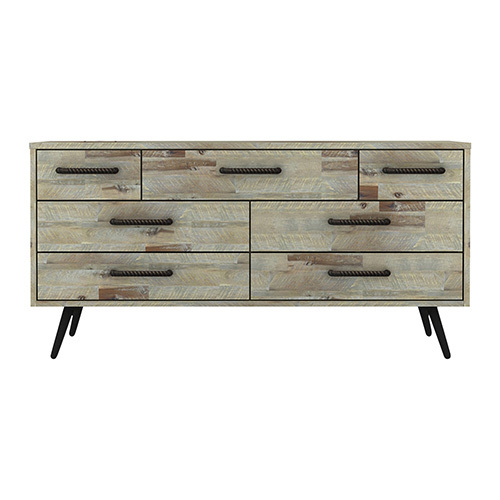 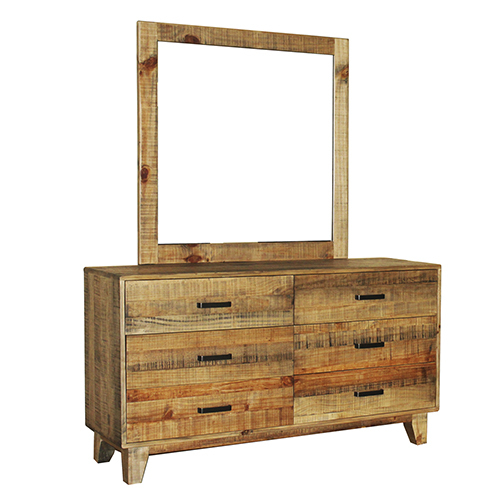 Framed with Solid Acacia Frames, Woodstyle dresser with mirror has a simple appearance which will be convenient for those who want a neat and minimal look in their home. 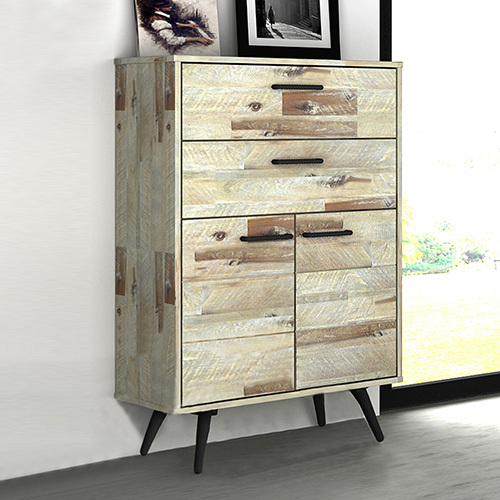 It would be a smart choice to decorate your home without breaking your bank. 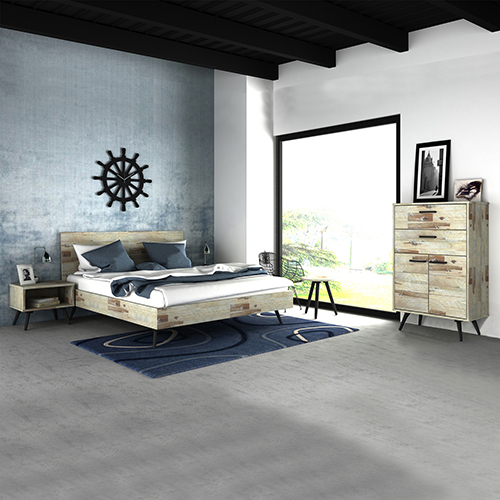 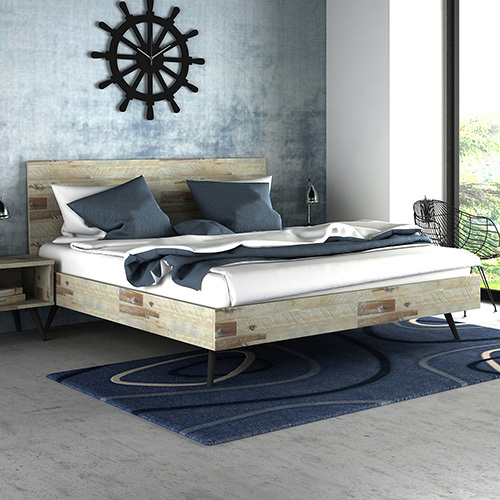 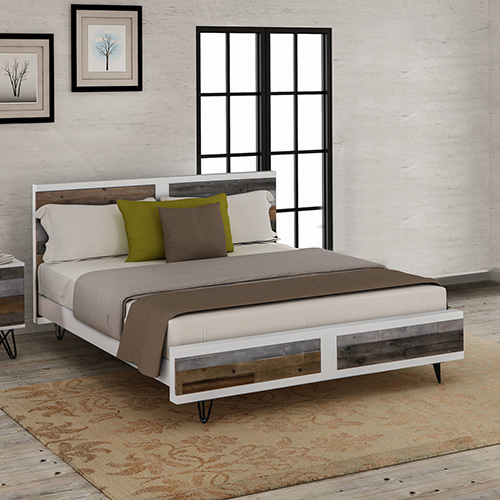 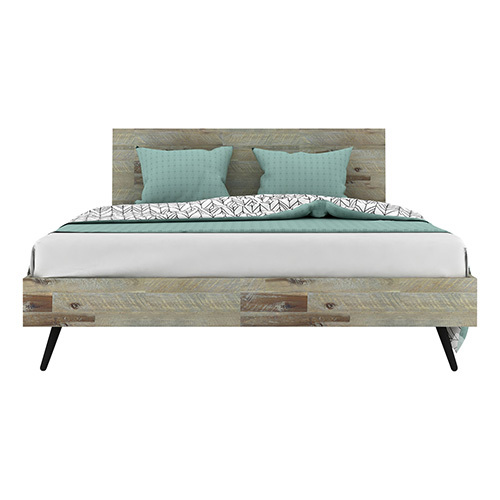 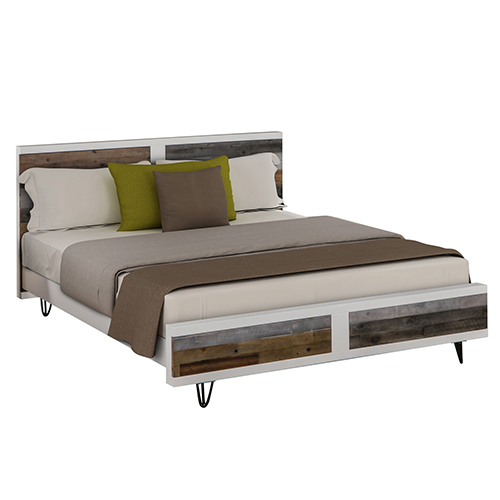 Matching dresser and other bedroom units are available which make a superb bedroom unit. 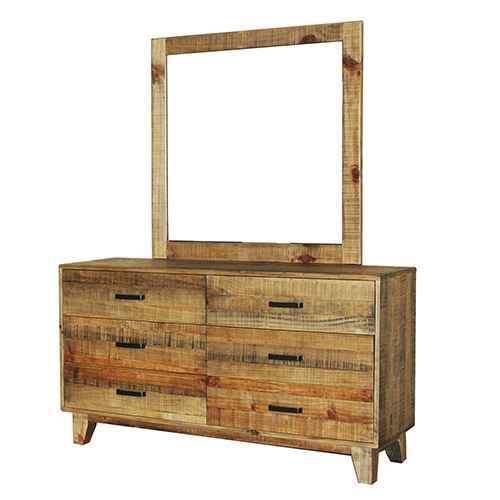 Made from pine-plywood frames in metal wire brushed finish and quality mirror, it will provide a clear, undistorted image. 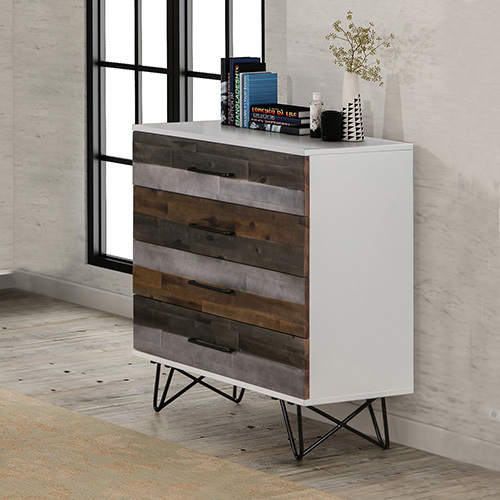 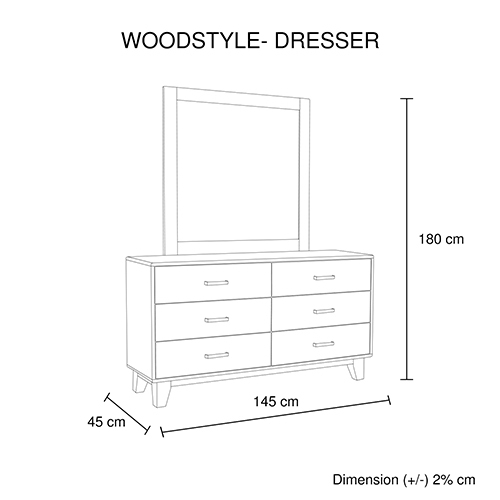 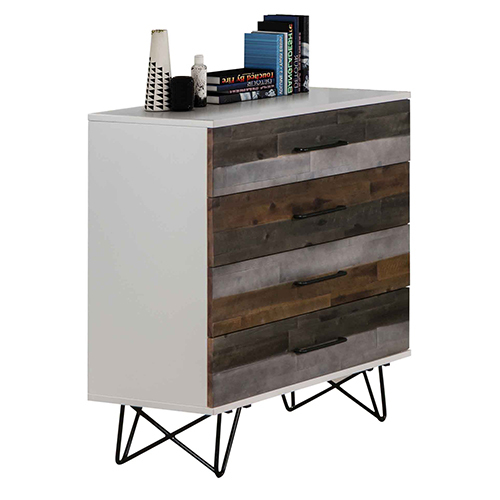 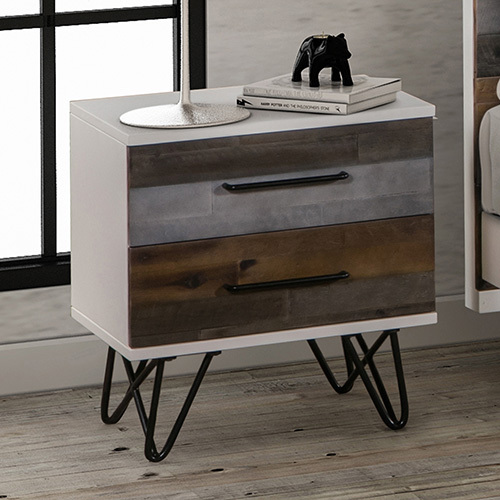 Designed to flush fit against the wall or to the back of the dresser unit, Woodstyle dresser adds a classic touch to your bedroom. 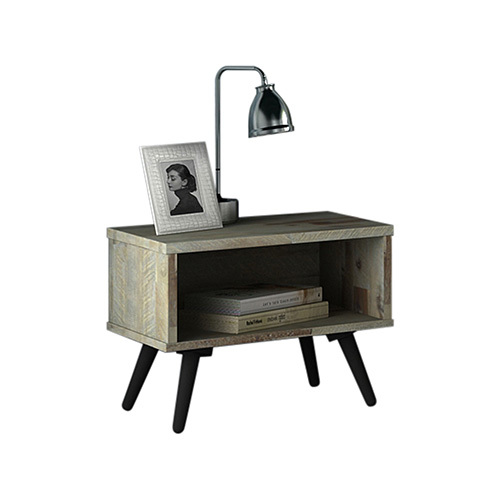 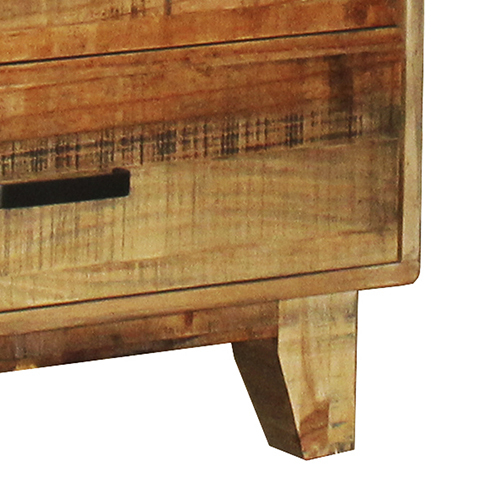 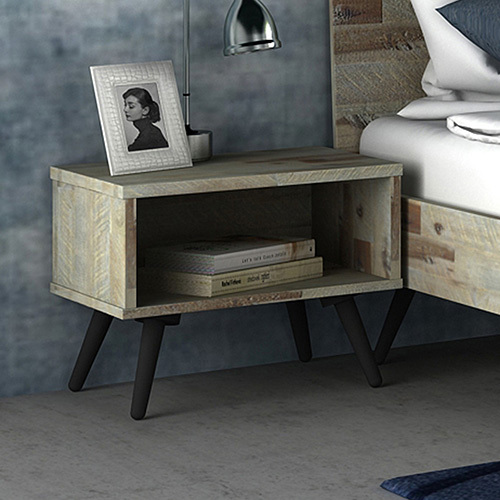 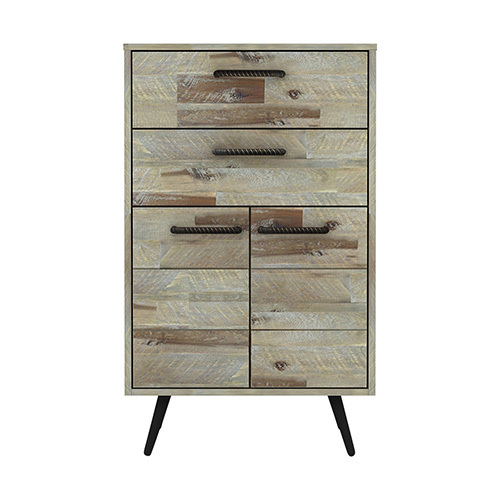 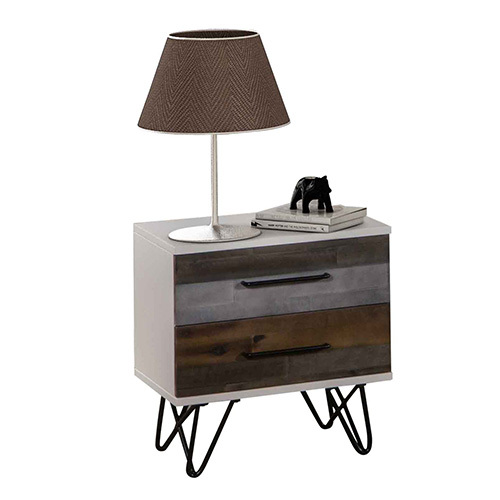 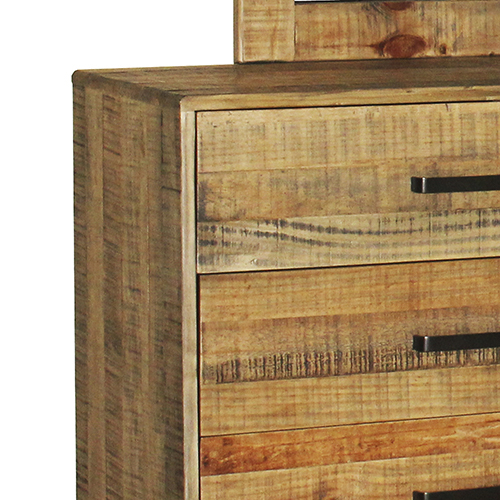 This dresser comes with abundance of storage for stowing your accessories along with your attire. 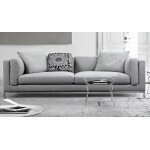 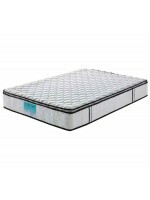 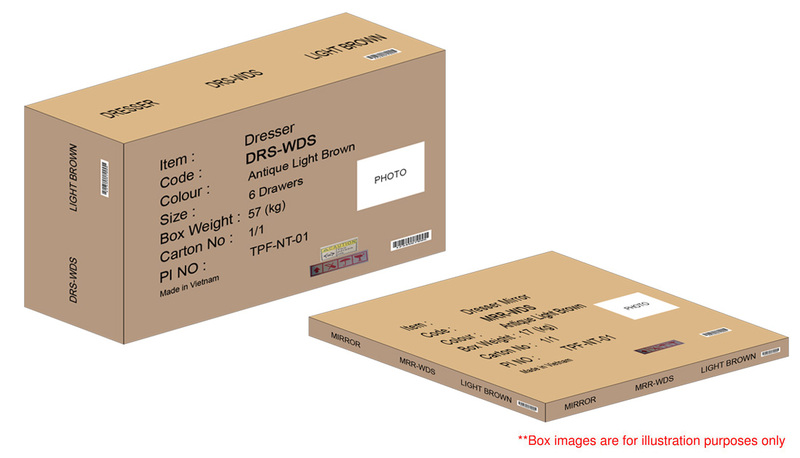 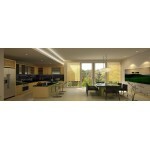 It has six drawers where you can neatly arrange your staffs and thus keep your home clean and tidy. 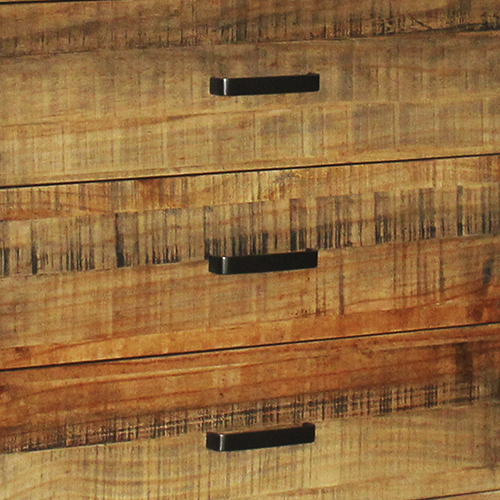 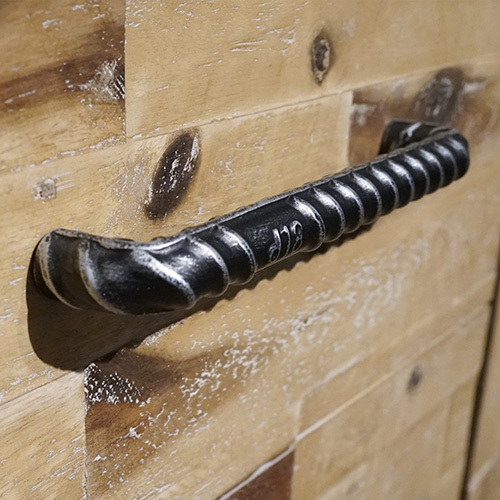 Metal handles are provided for each drawer to let you pull out the drawers easily and smoothly.